It’s rare to find a ’60s legend still on trailblazing form in their eighth decade. The 73-year-old guitarist finds himself in a golden late-bloom of creativity. In recent years, his solo output has been championed by both press and public, with the impact of 2014’s ‘Something’s About To Change’, 2016’s ‘Where You Are Going To’ and 2017’s ‘Time & Emotion’setting up some of his best-attended US dates since he conquered that continent with ‘Bridge Of Sighs’ in the mid-’70s.The bluesman’s back pages leave no doubt of his towering contribution. Follow the thread back to ’50s Southend, where the teenage Trower lived and breathed a vinyl collection that left an indelible mark on him. Making his first mark in R&B hopefuls The Paramounts, he then forged his reputation over a five-album tenure with Procol Harum. His solo career exploded in 1974 with ‘Bridge Of Sighs’, the gold-selling masterpiece. Suddenly, Trower was a mainstream draw in the States, booming from prime-time radio, taking the stage at stadiums. 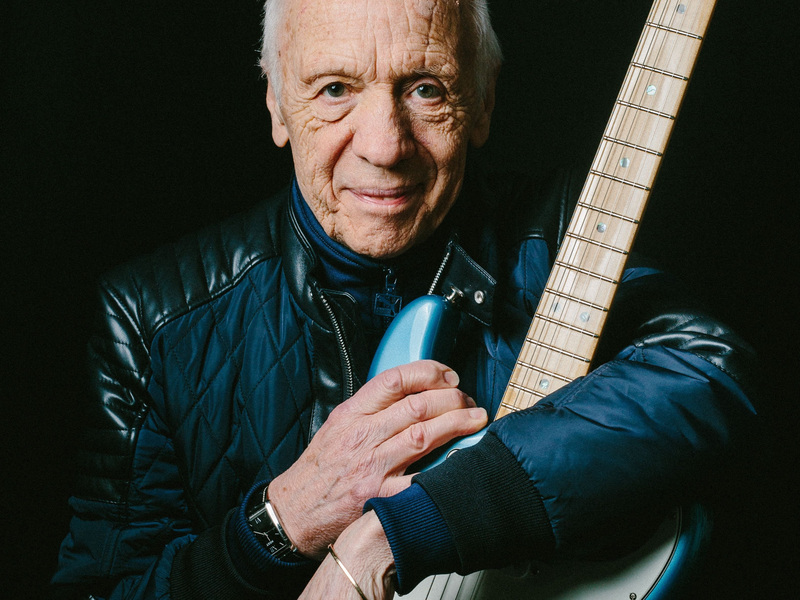 That wave of popularity carried Trower into a series of celebrated collaborations with Jack Bruce that began with B.L.T. (1981), and even saw him guesting on tracks for Bryan Ferry’s acclaimed Taxi (1993).